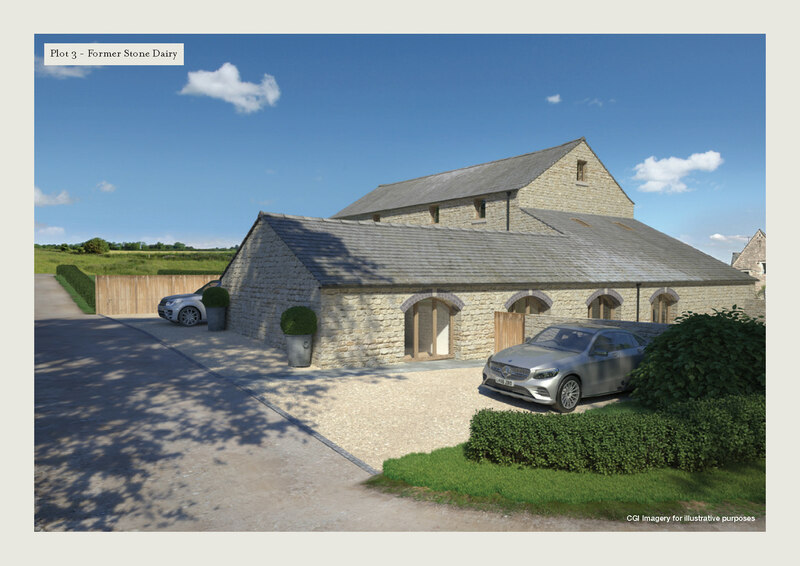 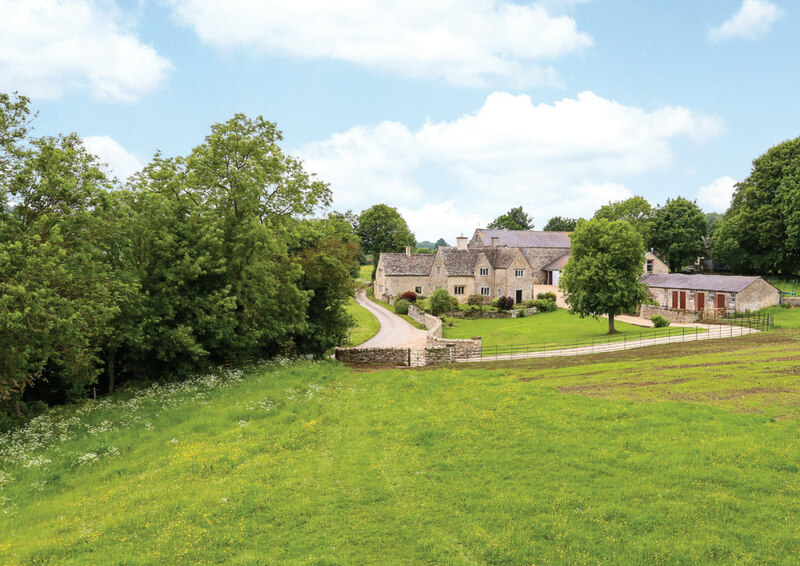 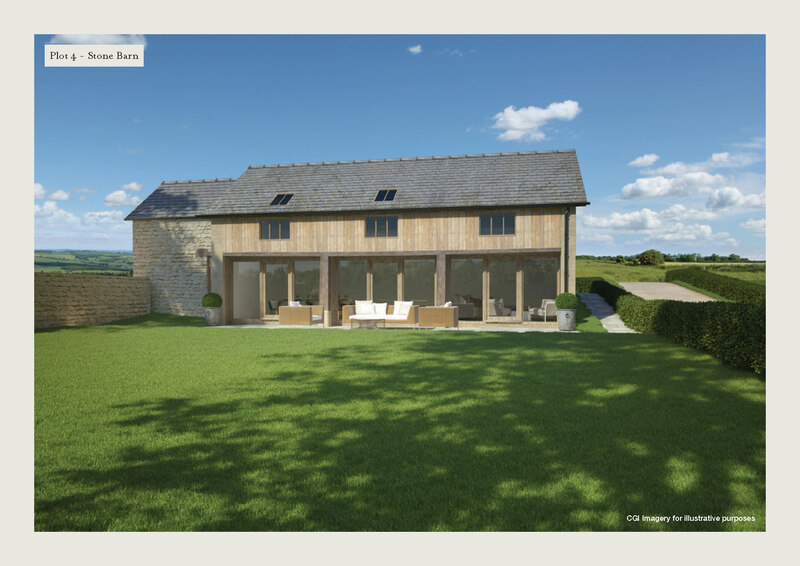 Dowmans Farm Coberley, a beautiful Cotswold farmhouse, is currently on the market with Savills. 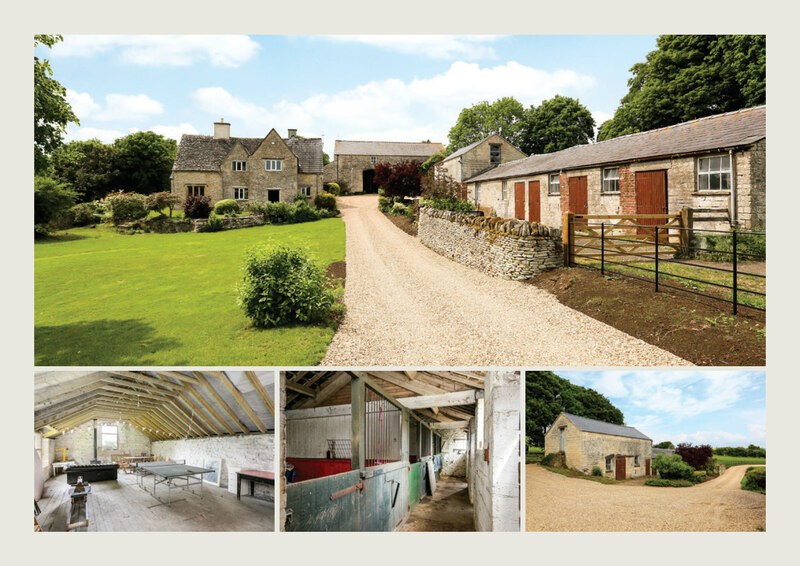 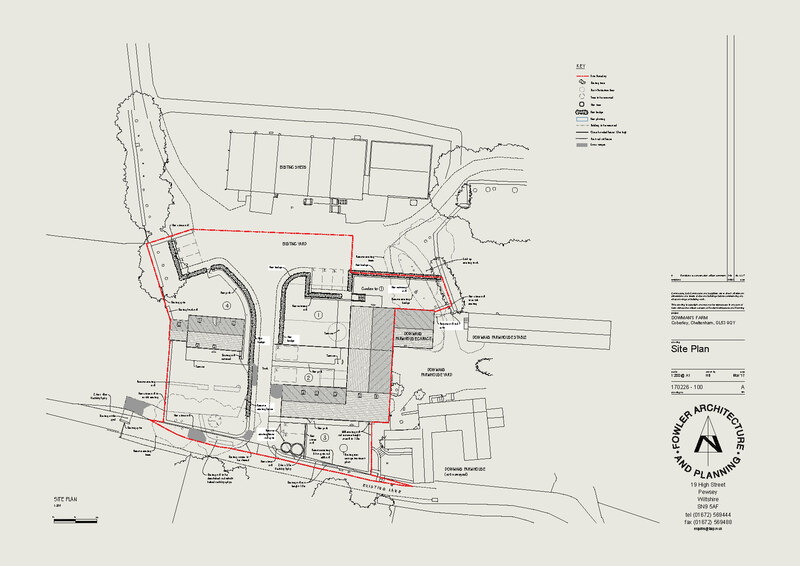 In the grounds of the farmhouse is a traditional farmyard with a number of stone outbuildings. 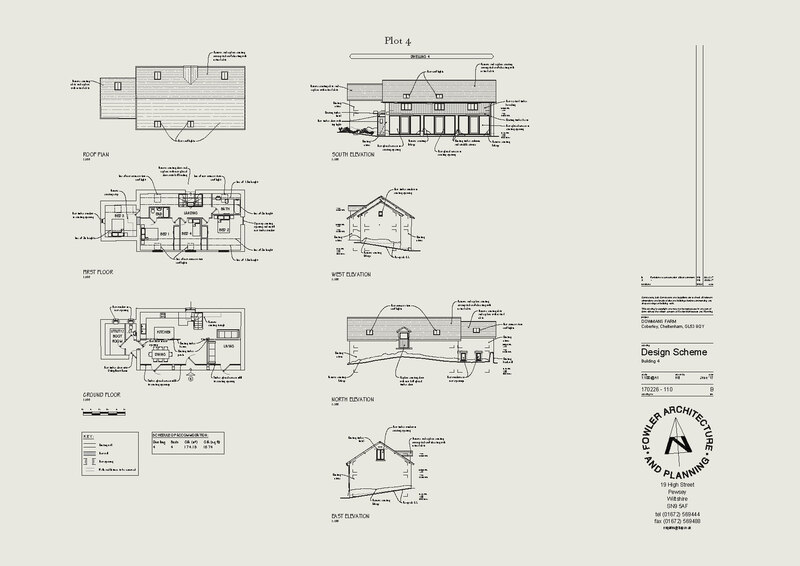 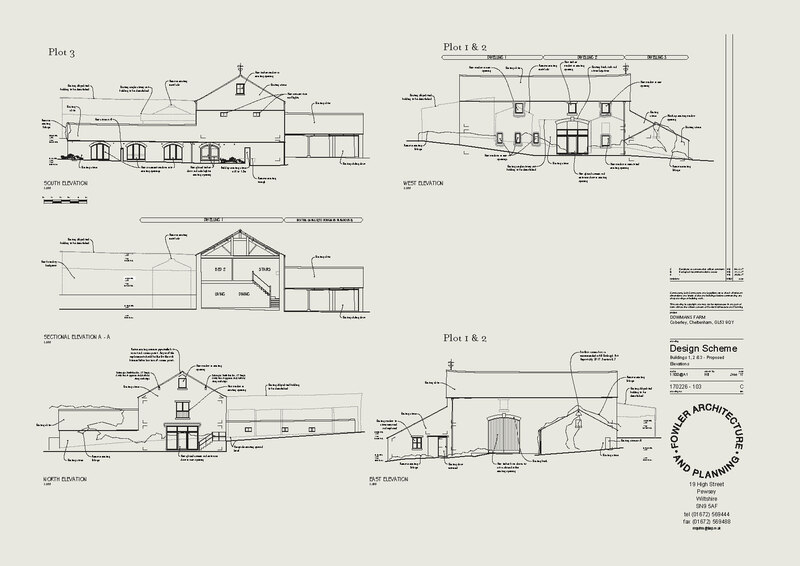 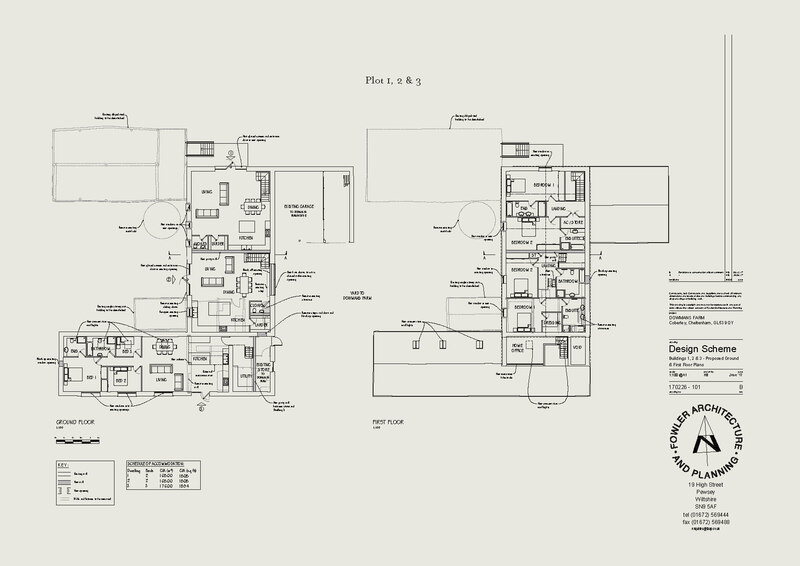 We gained planning permission in 2018 to convert these into 4 family homes.